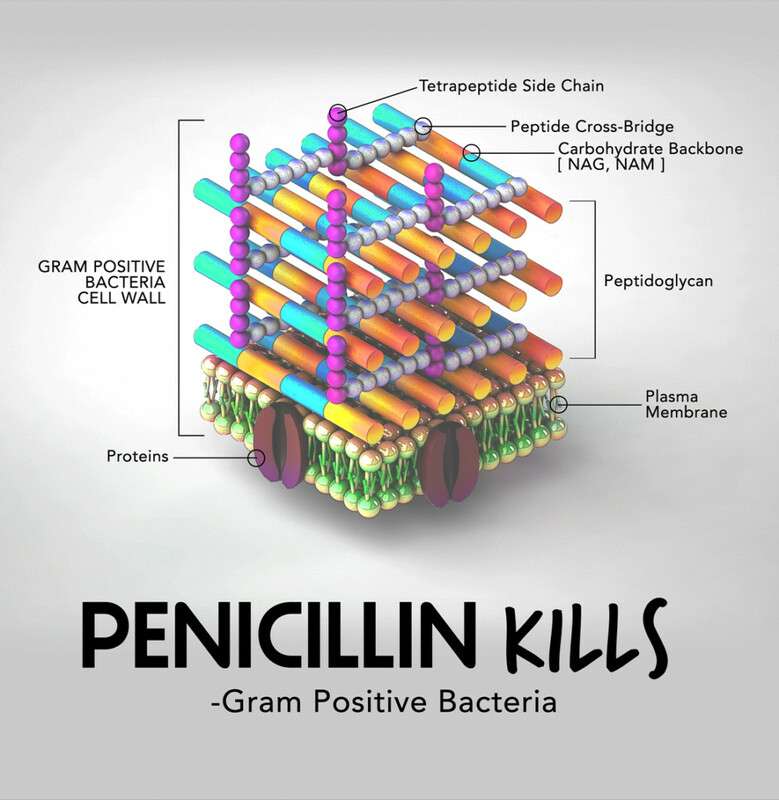 Gram Positive Bacteria Illustration with Diagram. Diagram showing peptidoglycan, nag and nam, plasma membrane and proteins. Feel free to use this image in any presentation if it is useful.